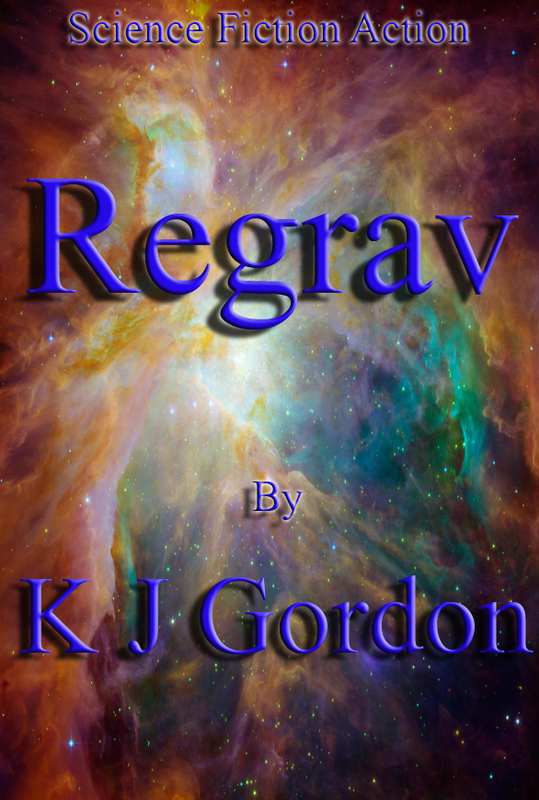 Regrav by K J Gordon. 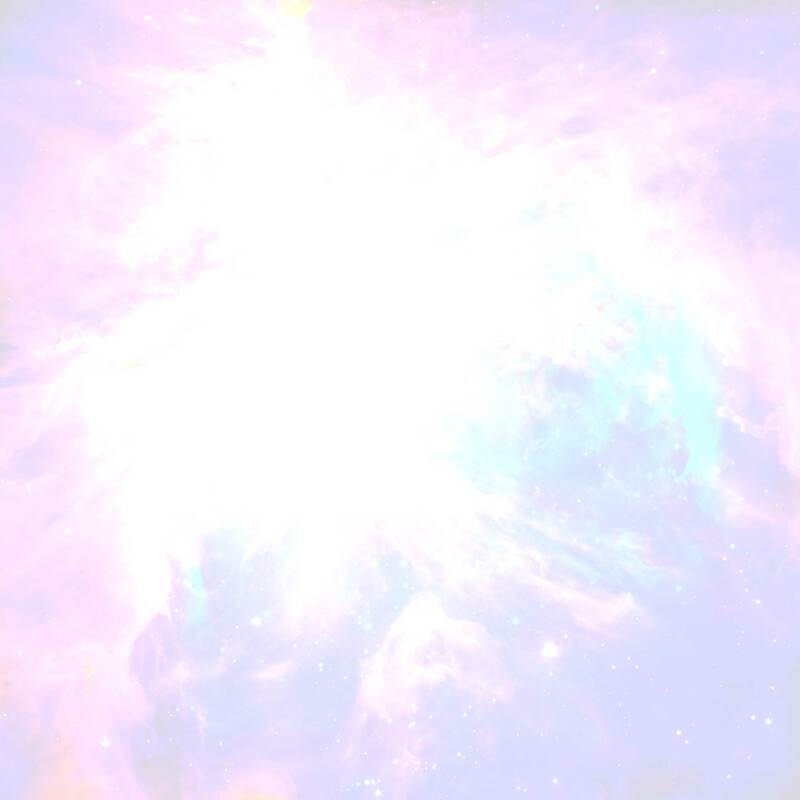 sci fi adventure, with all that drinking and surfing! I really enjoyed the read.